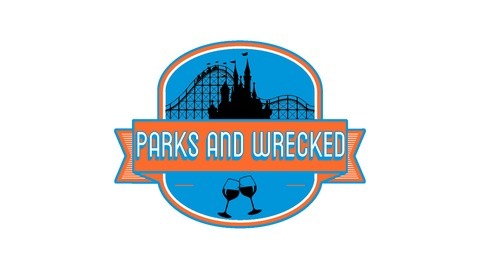 Join Jess and Ashley, best friends and Orlando locals, each month as they enjoy a glass of wine (or 2 or 3) and chat about upcoming events at the Orlando area theme parks, fun things to do in Florida, and whatever else they can think of. Ep 21 - It's Spooky Season! I would've enjoyed this podcast a lot more if I had gotten my glass of wine! We are just two theme park loving, wine drinking, adventure seeking friends from Orlando, Florida. Join us for our first HHN episode of 2019! We talk about the houses already announced, the rumors for the event and other spooky things! 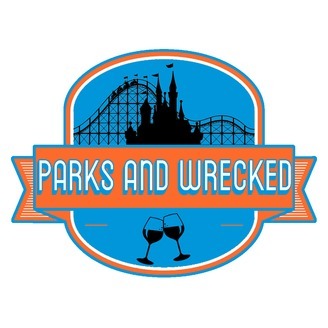 If you want to submit a topic for us to discuss email us at parksandwreckedpodcast@gmail.com! And don't forget to leave us a rating and a review! Ep 20 - What is this a forest for ants?! Ep 19 - Caring For Giants & Universal Mardi Gras! Ep 17 - 2018 Year In Review!